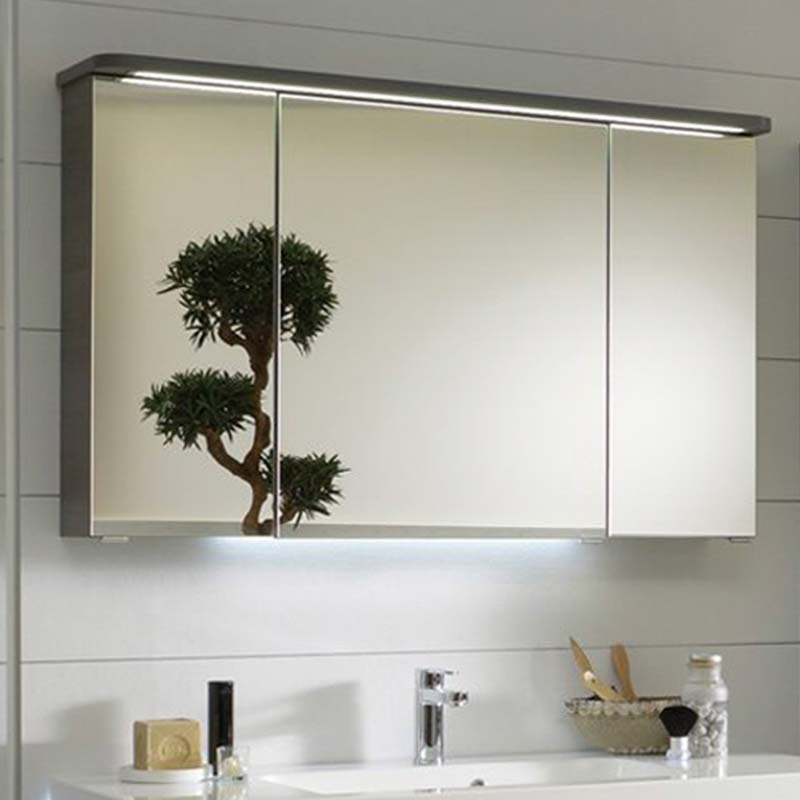 Getting ready in the morning and bathroom convenience can be attainable with definite style when you choose the Balto 1200 3 Door Mirror Storage Cabinet Including Canopy and Socket. Boasting a non-porous and sealed finish and six glass shelves for your ease of storage, this Pelipal product is the result of masterful German craftsmanship. Make this cabinet the latest addition to your bathroom and enjoy the difference it will make. Additional attachment lights available to be purchased with this item. Call us for details at 0121 753 0700 if you are interested.